Gipman Kitchens and Cabinetry has grown from humble beginnings. What started as a small one-man shop in Cranbrook, BC, Garold and Carole Gipman have evolved the company into one of the most unique and largest cabinetry manufacturing facilities in East and West Kootenays. We source products through suppliers that are committed to responsible forest practices. We use water-based finishes to minimize impact on the environment, employee health and reduce chemicals in client homes. It has always been, and will always be about quality.  With over 30 years of experience and our partnerships with AWMAC and CKCA ensure our clients know that they are getting the best quality cabinetry. We love our clients and working with their new and exciting ideas! We value their collaboration and creativity and do our best to ensure their cabinetry compliments their unique lifestyle. Our company is part of the community and we take our responsibility to be good neighbors seriously. We want to be a force for positive action and work closely with many local organizations. We believe in providing clients with the best quality cabinets, at competitive prices but our work goes far beyond that. We critically analyze client needs and the functionality of the cabinetry, make recommendations from over 30 years experience and simplify each step. We take the stress out of renovations and new builds by providing customized resources that will guide you through the process, you will never be left unsure what the next step is! Once you begin, Gipman Kitchens will assign a design lead to your project. A site consultation and an inspiration review will allow you to share your ideas. Our designer will create a floor plan & 3D concept design to help you visualize the potential of your space and analyze your project needs. Our proposal is reviewed with you and has selectable options that allows you to customize your project to your budget. After we have finalized the concept and you have signed off, your designer will detail the design. Our team will coordinate with the rest of your build seamlessly, including completing site measurements to ensure that the layouts and materials are exactly as needed. Planning is key to our process. During this time, any final revisions are included. As the client, you will receive a timeline and homework checklist to ensure that all decisions needed are accounted for and that we can all stay on track to meet the deadline. We also provide a Design Board once selections are finalized. Gipman Kitchens and Cabinetry is continually driving forward, with cutting-edge equipment, technology, and people. This evolution helps us to provide quality that will last, and that we can be proud of. We build your cabinets to order, and our design software integrates directly with our manufacturing equipment to ensure we get it right. Gipman Kitchens and Cabinetry offers a dedicated group of trained installers and technicians. They work together as a team to ensure that once we leave the home the installation is complete and fully functional. Of course, we inspect our own work and our local manufacturing allows us to proactively expedite any deficiencies. As is our value, we will go the extra mile to meet commitments and deliver results for our customers. Integrated supply to install is key to our success and can add value to yours.